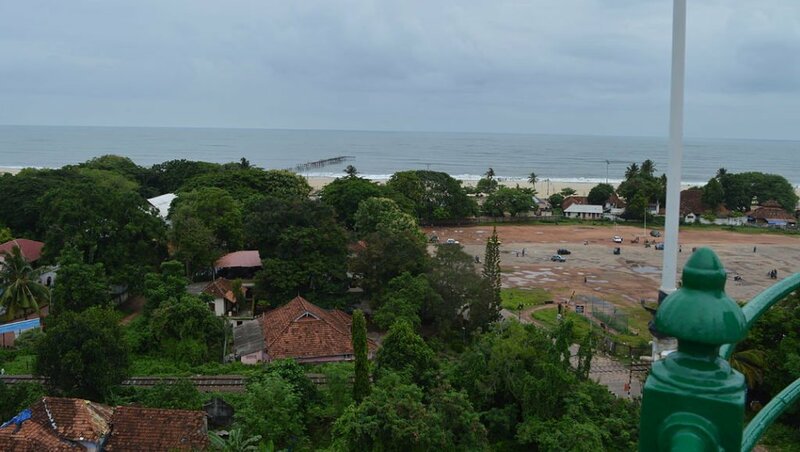 Alleppey light house is located close to Alleppey beach. 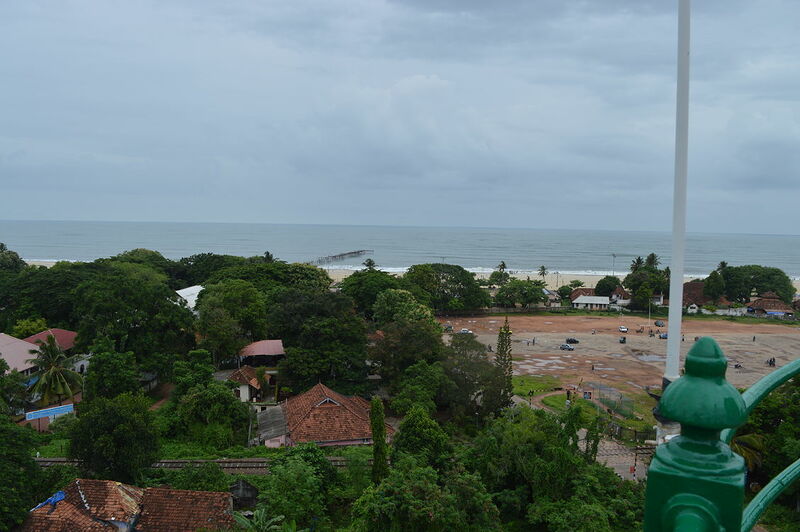 Alleppey light house constructed during 1862, which provide directions for ship and local fisherman is a good sightseeing sport. Constructed with traditional materials, it has 30 mtr height and at the top there is a platform where max 20 -25 people can at a time stand on the top. One will get a best view of the sea and surrounding places. The 30 mtrs can be reached by steep 100 wooden steps. Those have breathing problem and high blood pressure should avoid climbing these steps. Light House Museum: There is also one light house museum established where the old oil lamp to modern equipment has been placed on a display. The museum provides an insight into journey of homing, the mankind adopted from the day they started moving away from their sweet abode in search of lively hood. The homing facilities generally known as aids to navigation has matured over centuries from a bonfire to state of the art GPS based system and rader beacons. In between various other systems where developed and used. With the ever increasing size of vessels and speed, the equipment of navigation changed and also the technology support such changes too evolved. In the museum one will have glimpses of such systems like Aladdin lamp, GAS flashers, sun valves etc and also the testimony of 150 yrs of journey of Alleppey Light House. 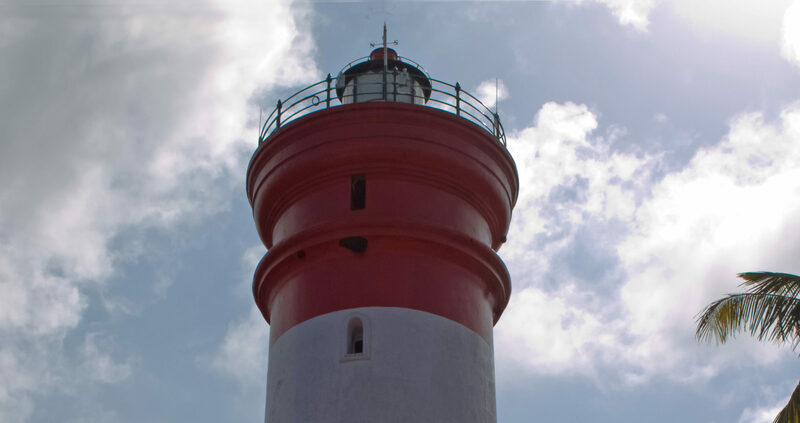 Do you want know more about Alappuzha lighthouse of Kerala? Feel free to contact us here.